500 Days of Summer Stills. . HD Wallpaper and background images in the 500 Days of Summer club tagged: 500 days of summer stills promo. 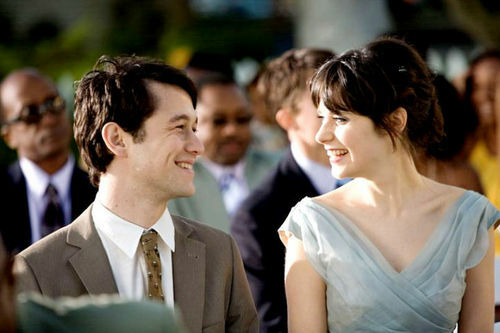 This 500 Days of Summer photo contains business suit.